Hear some of the stories of the men and their experiences, and what their relatives have to say today. This presentation revisits a time that we may not want to forget. 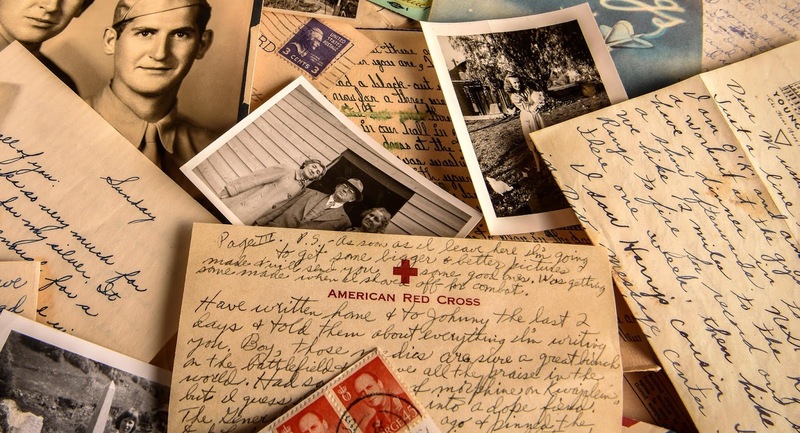 And it may prompt audience members to wonder for themselves what treasures may be lurking in their own old family boxes -- and how they can share the information with others.